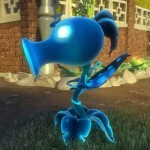 PopCap HD’s third-person shooter based on the popular tower defense game, Plants vs. Zombies, is now on sale on the Xbox One and Xbox 360 digital marketplaces. If you haven’t picked it up yet, now might be a good time to consider it. Plants vs. Zombies: Garden Warfare is now $29.99 on Xbox One (down from $39.99), and $19.99 on Xbox 360 (down from $29.99). You can visit the respective stores using the links below. Note that you’ll have to be signed in to your Xbox Live account to view the discounted prices. 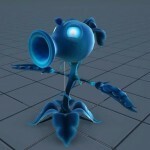 Also, as promised over the weekend, creative director for Garden Warfare, Justin Wiebe, showcases the first in-game images of the Plasma Peashooter, the winning entry of the recent Peashooter design contest. 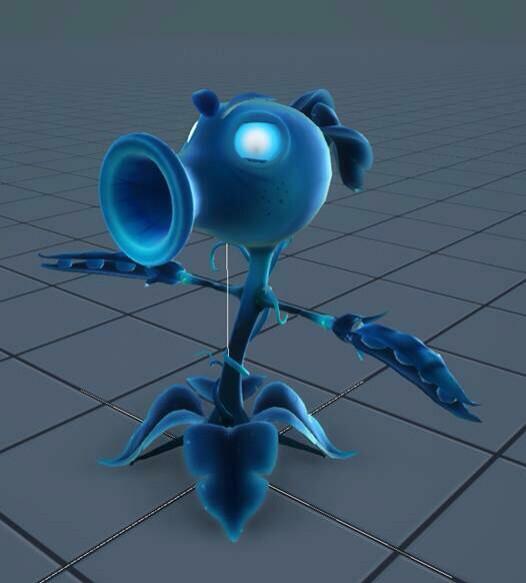 Since the character design is still in its early stages, it’s safe to say that the Plasma Peashooter won’t be available in-game anytime soon. 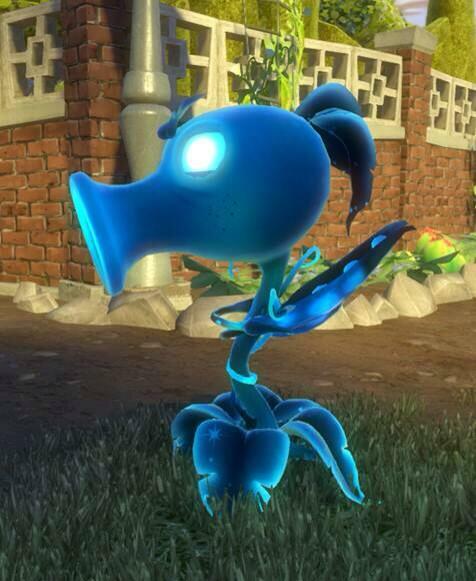 Are you picking up Garden Warfare this week?